December 2014 – Decrepitude and Other Beautiful Images……. 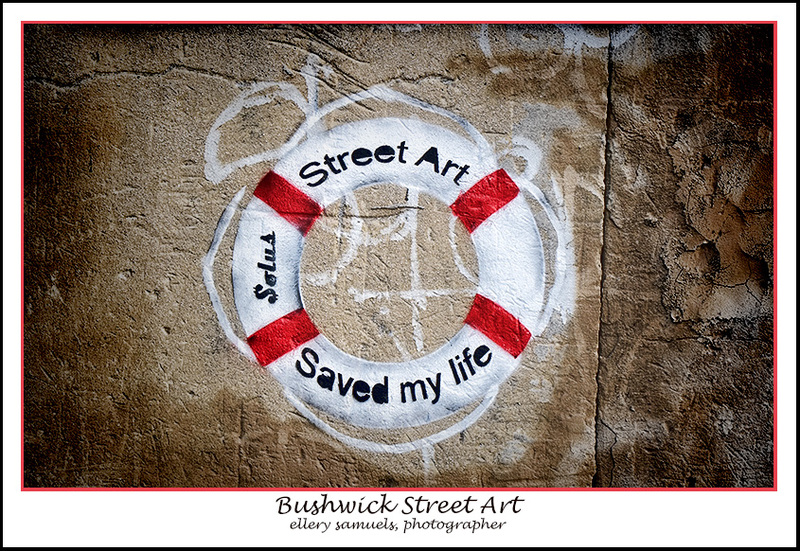 Many of you know, particularly if you’ve been following me on Facebook or have been reading my blogs, that one of the things I like to shoot is ‘Street Art’. It was popularized and legitimized when 5Pointz was available as a street canvas. As you probably know from my past blogs, 5Pointz has been shut down as a place to paint and the building was white-washed and will be torn down, if it hasn’t been already. 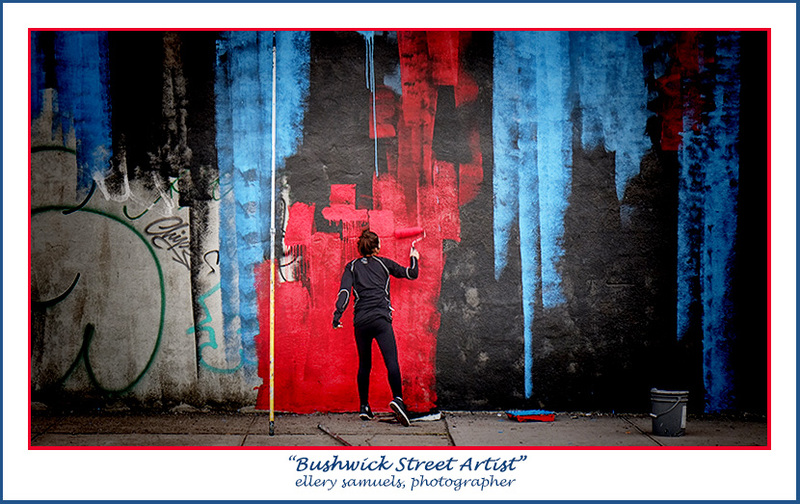 Through a good friend of mine I found Bushwick and the ‘Street Art’ that is found throughout this Brooklyn neighborhood. The image above was taken on November 24th. We returned yesterday and I was pleasantly surprised, actually shocked, with what has happened to this canvas. Here are two images from yesterday. Amazing is the word that comes to mind. Whoda’ thunk it? 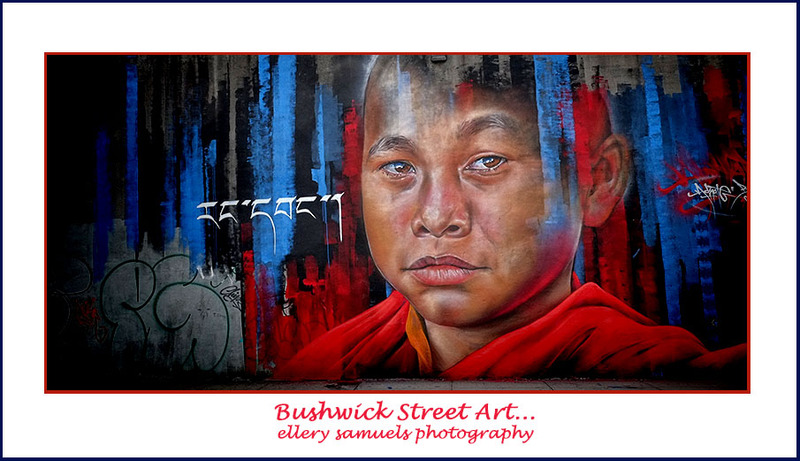 If you are on Facebook, why don’t you check out: https://www.facebook.com/groups/788409174554223/&#8230; Good new site to see and post Street Art images. 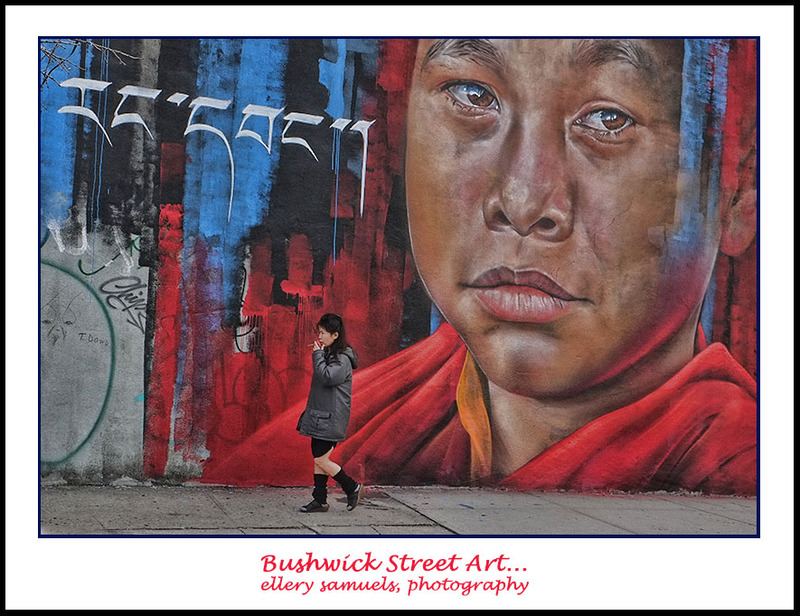 Bushwick has become the new 5Pointz and the street art is playing a big part in the revitalization of this neighborhood. I used to work in Bushwick and never saw anything like this back then. I was very surprised at the transformation and hope you appreciate the artwork. Remember some of these are massive in size. Hope you appreciate and enjoy!